Happy Birthday to Alexandre Casiraghi! 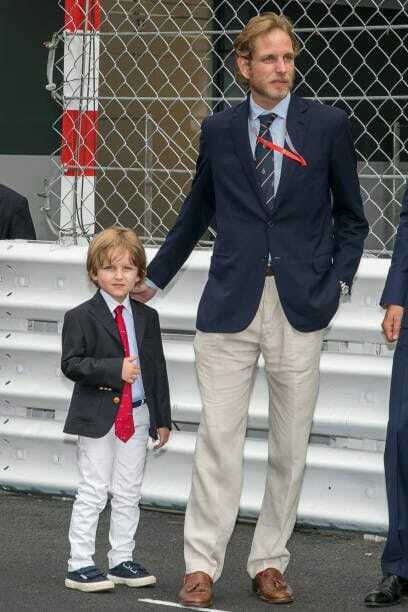 Today Alexandre Andrea Stefano “Sacha” Casiraghi celebrates his 6th birthday! 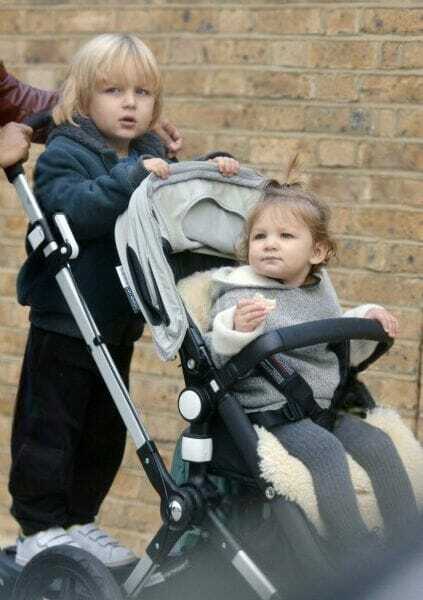 He is the son of Andrea Casiraghi and Tatiana Santo Domingo and elder brother to his little sister India. Alexandre Andrea Stefano “Sacha” Casiraghi was born on 21 March 2013, at Portland Hospital in London, England. As his parents were not married at the time of birth, he was not then included in the Monegasque line of succession. However, due to their subsequent marriage he currently occupies the fifth position in the line of succession to the Monegasque throne.